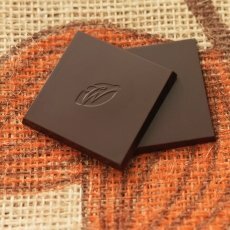 Cooking with this beautiful Single Origin Colombian Los Llanos couverture dark chocolate is a revelation. 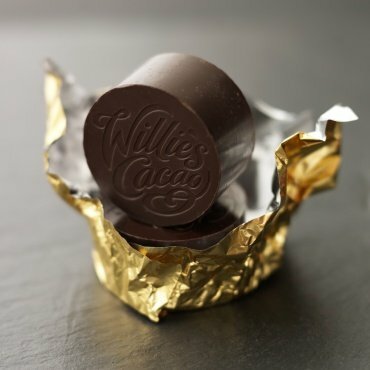 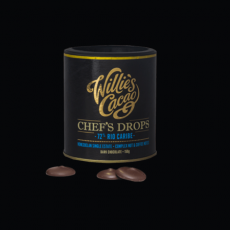 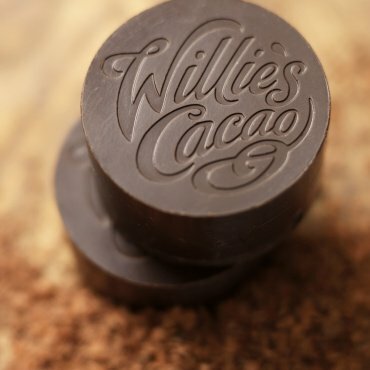 Cakes and deserts are transformed by the wonderful depth and complex flavour notes of the cacao, while the easy to melt drops take away all the hassle making all your chocolate recipes a lot easier. 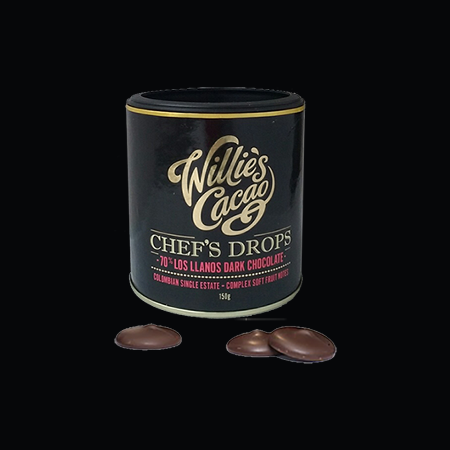 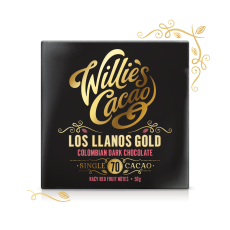 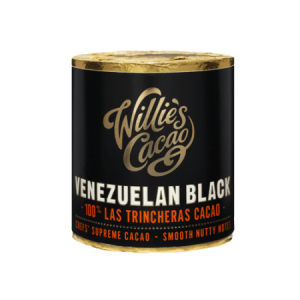 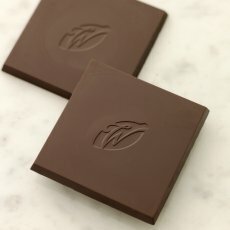 The Los Llanos single estate cacao used for this couverture dark chocolate has complex soft fruit notes which are particularly great in light fruity desserts and puddings. 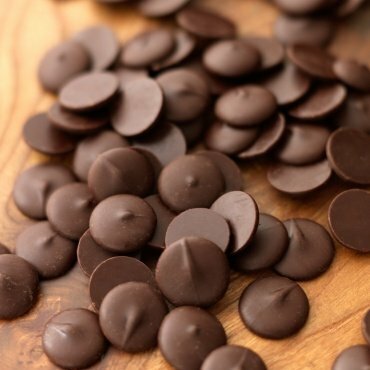 Dark chocolate. 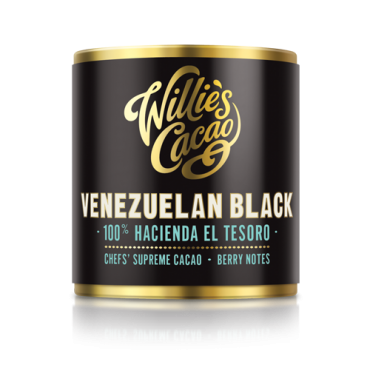 Contains cacao solids 70% minimum Ingredients: cacao mass, raw cane sugar, cacao butter.